I am trying to figure out the black box in my brain: how I form my taste of beauty. I sincerely hope that I could combine all these with the new ideas and methods which I learn in EVCESSIVE. After all, all the things here are part of me. 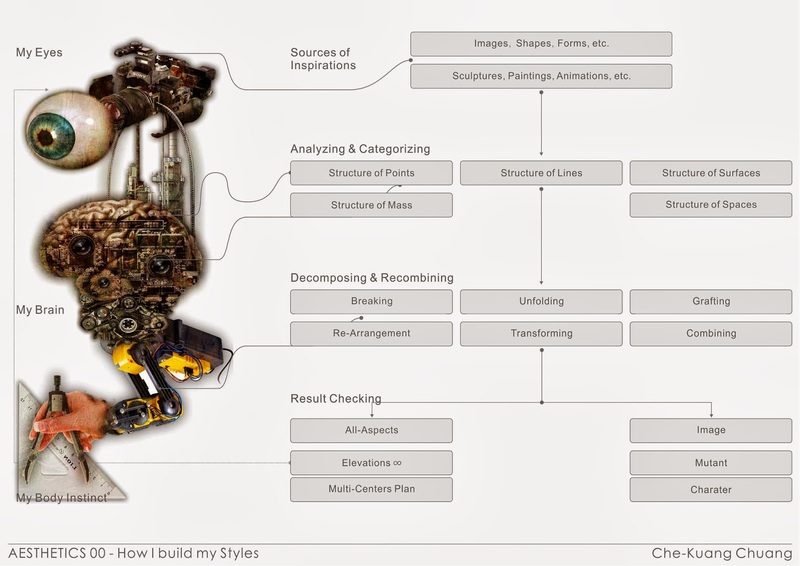 Outline- How I build my styles,my arsthetics (maybe). Decomposing & Re-arrangement 01: Breaking. Peeta is one of my favorite artist. 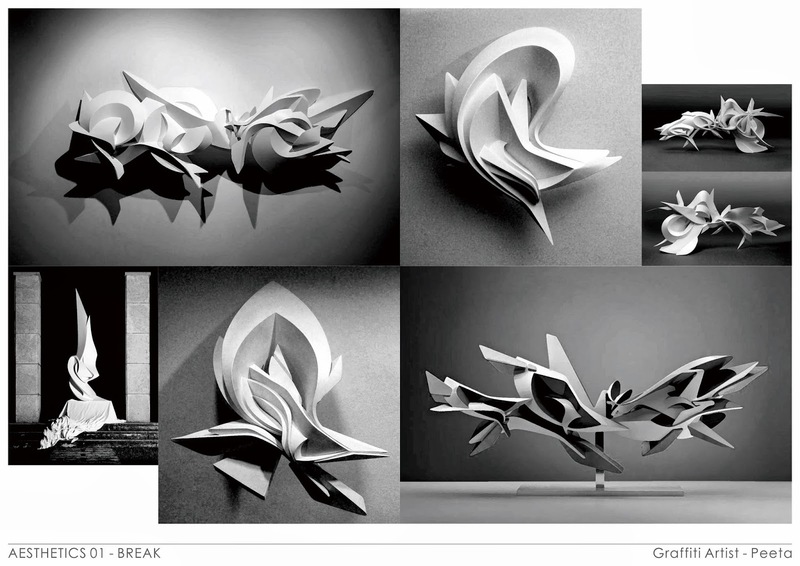 Following I quote the introduction of his creation:" I break the characters from their generic typographical form, stylizing them with shape and volume beyond its mere semantic function. Thus my own lettering is brought into the fluidity of the urban, where words are continuously ruptured from their own histories, readapted into idiom and gestures learned off the street. " 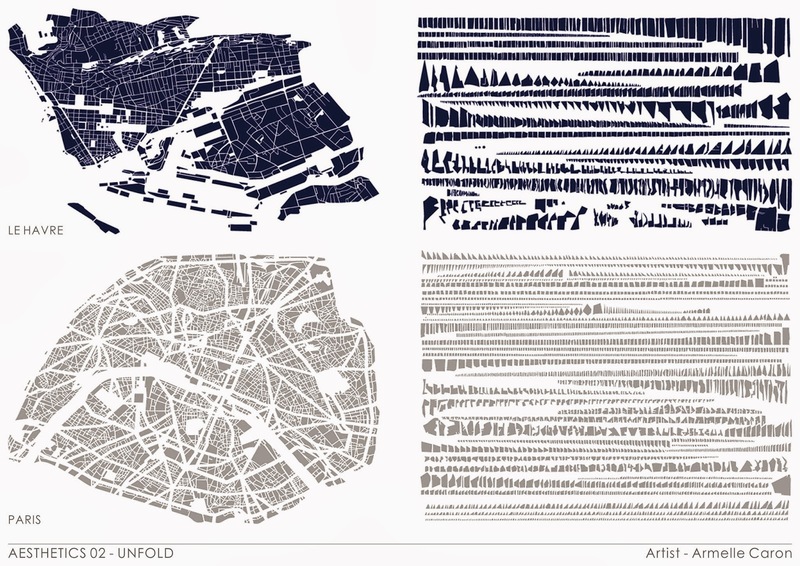 I really like his idea about breaking the original form of fonts and deforming them with the urban fluidity. I guess its similar to the concept of our design topic " butchery". Decomposing & Re-arrangement 02: Unfolding. The work of Armelle Caron. He unfolds the plan of many cities, and through this action we can see some different information which could be hardly seen in the whole entity. Now we can find what's the feature of block in different cities. Maybe we do butchery for the same reason- through dissecting to find something new. Grafting is an ancient technique in gardening. Through grafting, gardeners could make plants transform into some weird form( for example, like braid, web, ect.) Artist Nunzio Paci also uses the same skills in his illustrations. 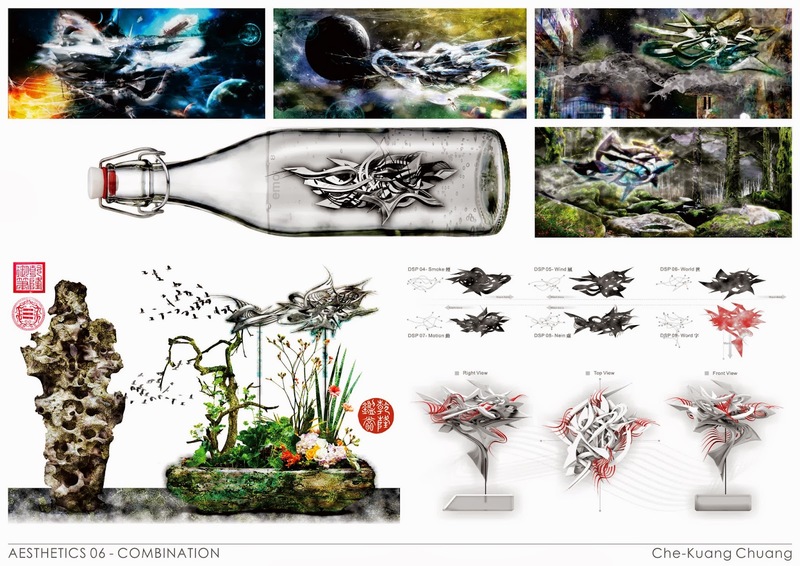 He finds the similarity between animals and plants, grafting them and creates some amazing visual effects. It's just like Cordyceps but in animal version. 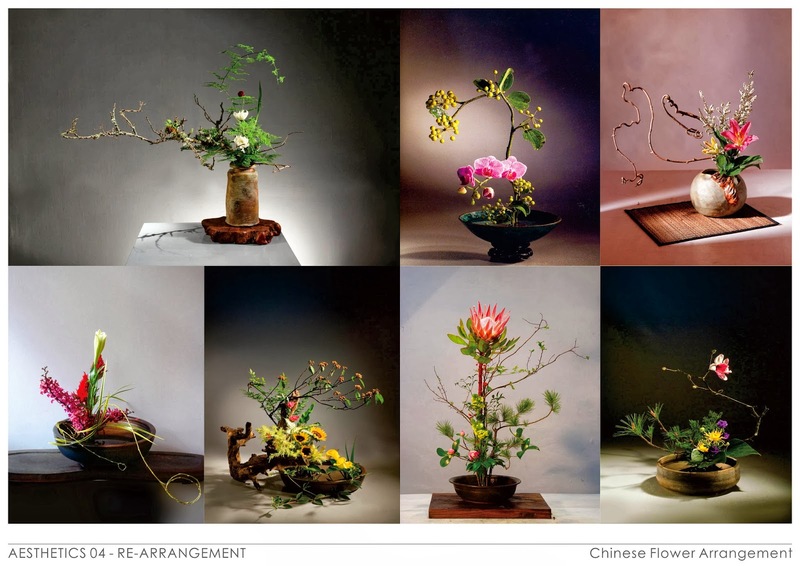 I think Chinese Flower Arrangement is a contradictory art. On the one hand they cut live plants(flowers, trees, seeds...etc) into dead component. On the other hand they want to re-organized these components into live formation, just like the forms when these plants were still alive. This sounds stupid, however, through this contradictory action, these flower artists do create something which are lively, beautiful, natural and artifical art works. It reminds me Frankenstein- a weird, abnormal creature but also full of the beauty of power. Zhang-Xu is one of the most important Chinese Calligraphist in China history. He created (Mad)Cursive Script. Generally, Chinese Characters are formed in grids: every stroke has its own position. But Zhang-Xu broke this rule:he decomposed the fonts, re-organized and connected them, and the created a brand new styles of writing. Maybe we can say what he did is just like Zaha Hadid, not in architecture design but in Chinese Calligraph. Above are some techniques which I used in my creation, and here are the results. These are my digital sculpture works, my experiments of forms. 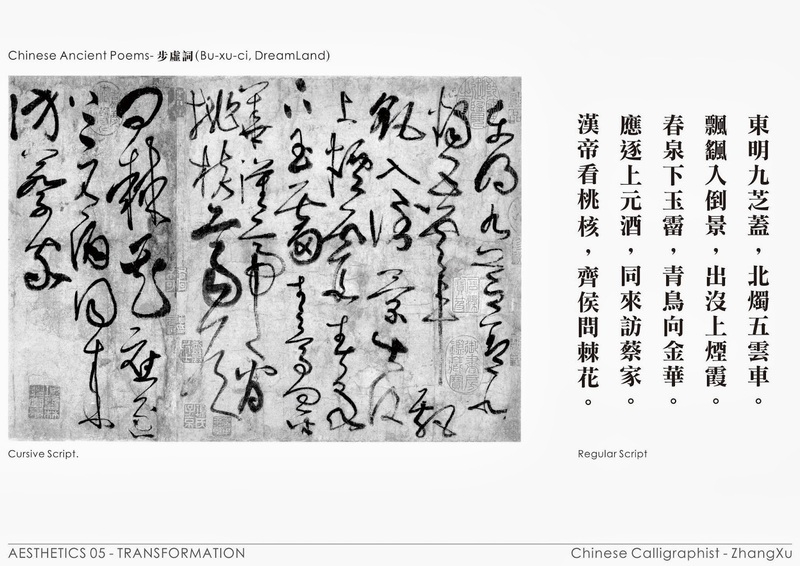 All these forms are transformed from a Cursive Chinese Character . 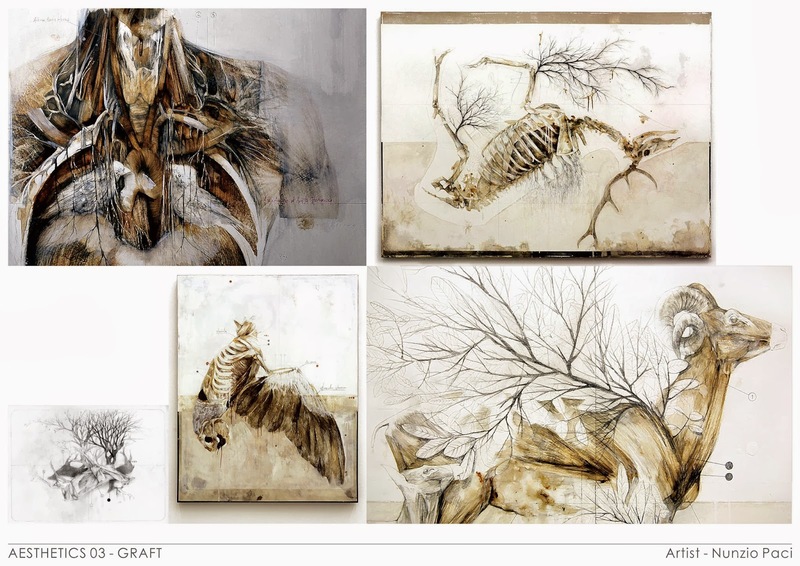 I study the formation of the character, decompose the strokes and graft them with abstract human bodies.